Published Tuesday, March 27, 2007 by MB. Get ready for a great mix of music!! Today hear The Guests, As Tall asLions, One Day Remains and Jacog! Enjoy the podcast! Click here to find As Tall As Lions album Triple Crown. 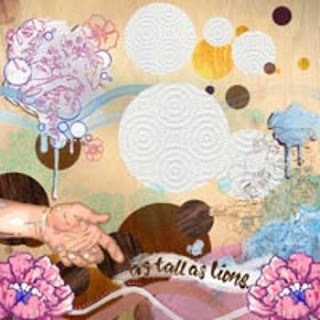 Hear As Tall as Lions on the Podsafe Music Network. Find As Tall as Lions website by going here. Hear One Day Remains on the Podsafe Music Network. Find One Day Remains in myspace by going here. Hear Jacog on the Podsafe Music Network. Find Jacog in myspace by going here. 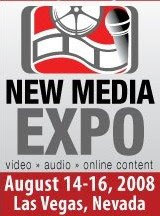 Find The Guests in myspace by going here. Published Monday, March 26, 2007 by MB. Today we have a special Build the Church, today we play music of the Beatlab 7 Compilation album "Music Meets the Truth." 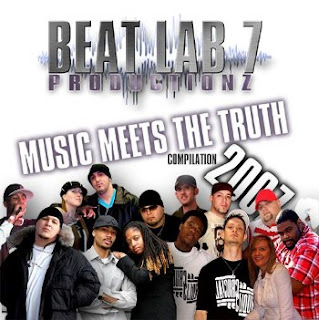 Find the Beatlab 7 compilation album "Music Meets the Truth". Click here to find out more about Beatlab 7 in myspace. Published Tuesday, March 20, 2007 by MB. Get ready for some great music!! Today hear SoniaV, The Church of Philadelphia, Think of 3 and DecembeRadio on Build the Church.Enjoy the podcast! 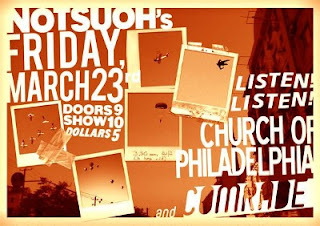 Get The Church of Philadelphia's album here. 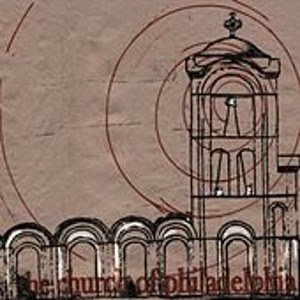 Find The Church of Philadelphia in myspace by going here. Go to The Church of Philadelphia's website by clicking here. Find SoniaV in myspace by going here. Find Think of 3 in myspace by going here. Find DecembeRadio in myspace by going here. Build the Church 268 VideoCast - Matthew Casteel "Clean"
Published Thursday, March 15, 2007 by MB. The video, "Always Stand," was produced by the Go Fish Media Ministries of the Grace Chapel in Scottsdale, Arizona. To find out more about Grace Chapel go to www.growingtogether.net. 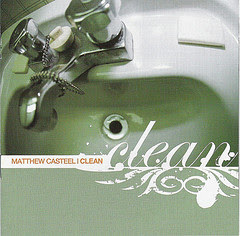 Click here to find Matthew Casteel's album "Clean". Hear Matthew Casteel on the Podsafe Music Network. Go to Matthew Casteel's website by clicking here. Published Monday, March 12, 2007 by MB. Get ready for a great mix of Christian Music! 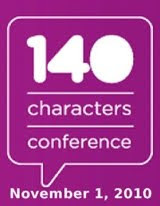 Today hear Richy D, Shaun Willis, Covenant and April Start. 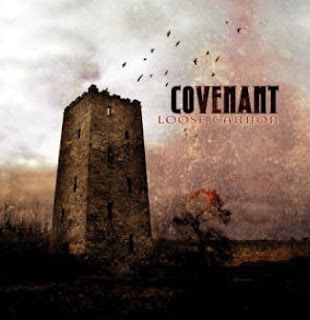 Find Covenant's album "Loose Cannon" by clicking here. Go to Covenant's website by clicking here. Hear Covenant on the Podsafe Music Network. Find RickyD in myspace by going here. Hear Shaun Willis on the Podsafe Music Network. Find Shaun Willis in myspace by going here. Hear April Start on the Podsafe Music Network. Find April Start in myspace by going here. Build the Church 266 VideoCast - BBS Lounge "Deeper Life In You"
Published Tuesday, March 06, 2007 by MB. Enjoy the video, "Deeper Life in You" by BBS Lounge. To learn more about BBS Lounge's ministry and music, click here. Learn how to play "Invitation" by BBS Lounge by going here. Find more resouces by BBS Lounge resources here. Published Monday, March 05, 2007 by MB. Get ready for something a little different. Recently we had the opportunity to host the Association of Music Podcaster's Preview podcast, AMP'd #63. This is quite an honor for us as it lets us reachpeople through a normally secular medium. 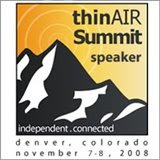 Find the Association of Music Podcasting here. Listen to AMPed every week by going here. Published Sunday, March 04, 2007 by MB. Back by popular demand, AMBER! And today she sits down with the boys of Jack in the Pulpit! Published Saturday, March 03, 2007 by MB. Find Jack in the Pulpit's new album "The Dissonance" here. Go to Jack in the Pulpit's website by clicking here.